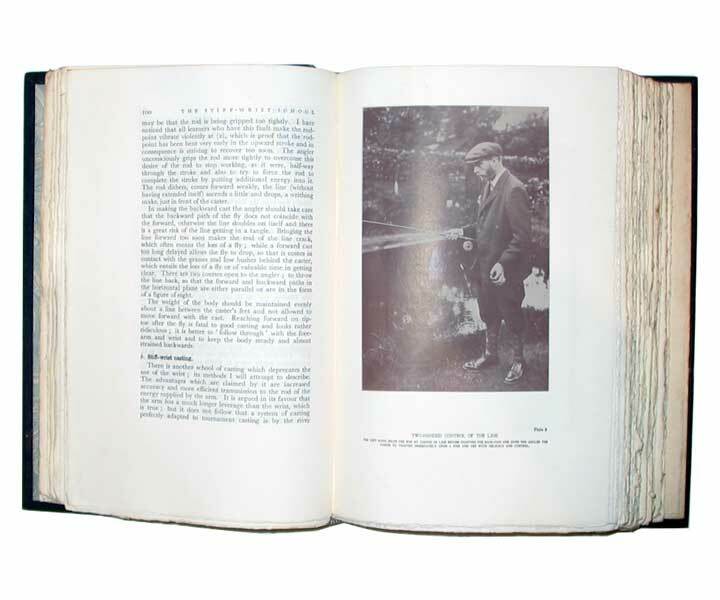 Collectible books on the art of fishing and angling. New York: Sheldon & Company. Good+; Spine ends corners worn.. 1876. First Edition. Hardcover. 12mo 7" - 7½" tall; Publisher's cloth with gilt spine and fishing scene on spine and front board, repeated in blind on rear board, xiv, , 264p., illustrated with plates. **Bruns D-38: "This was the first book dedicated to fly fishing in America." Inscribed: "To Mrs. F.J. Benedict, From her Friend, Geo. Dawson, Feb. 1879. "; Signed by Author . device: A printers mark which usually appears on either the colophon or the title page.